Three releases in three days!? Craziness! 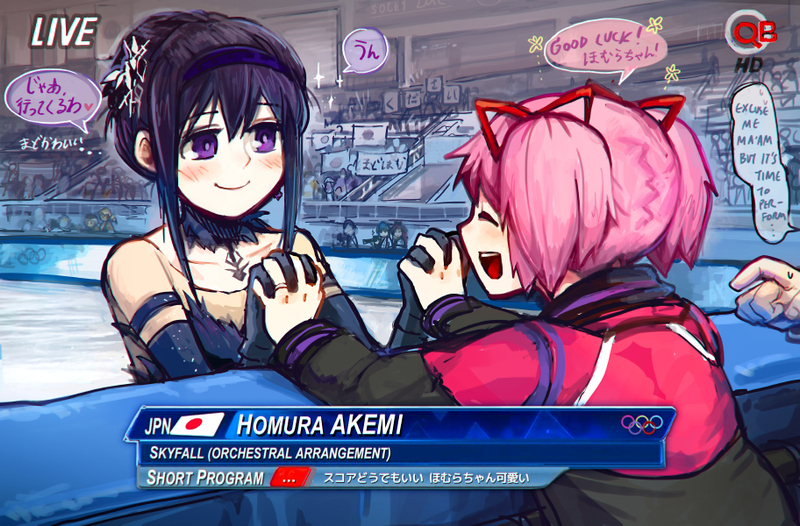 Don’t worry MadoHomu fans, we have several doujins with them coming in with our C82 order. 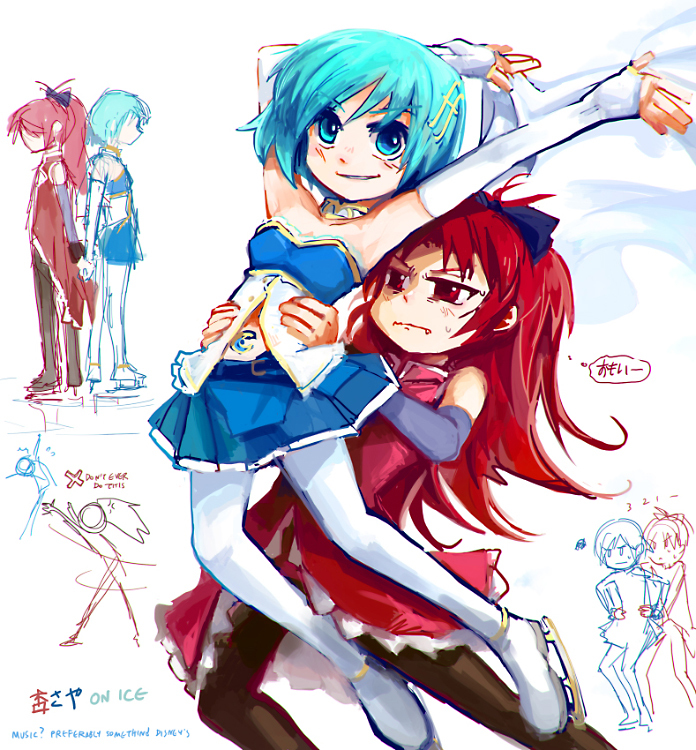 But for now, more KyoSaya NSFW action!